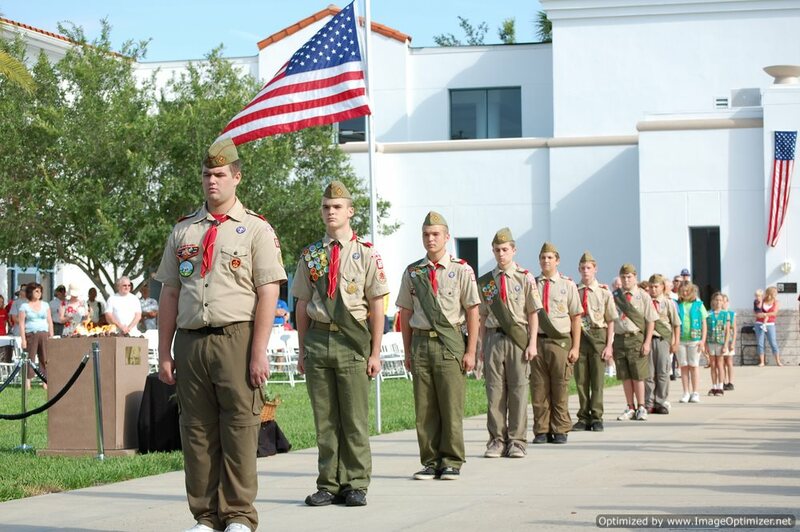 Delegates to the yearly meeting of the Boy Scouts of America issued a landmark statement today, voting to allow openly gay young members to join their organization. Boy Scouts of America is comprised of a 1,400-member national council, which voted for the policy change that is set to take effect on the 1st of January next year. “No young person shall be denied membership in the Boy Scouts of America on the basis of their sexual orientation or their sexual preferences,” says the approved resolution. The Boy Scouts of America; however, will maintain its ban on gay adult leaders.